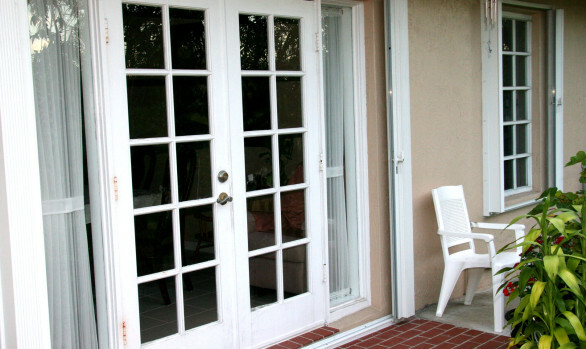 We repair most glass doors. Call our office now to arrange for a free estimate. We are happy to serve you.